Access your smartphone�s screen, selected apps, maps, and music through App-Connect on your car�s touchscreen and Voice Control. You can do this thanks to three innovative technologies: Apple CarPlay�, Android Auto� and MirrorLink� interfaces. We also have great finance and insurance options this month, including Volkswagen Choice through our Business Management Team who are available 7 days a week to assist with your needs. We are located only 10 mins from Sydney CBD, with a huge selection of new and demonstrator vehicles in stock. We are an award-winning dealership in 2015 and 2016, recently being named National Dealer of the Year! 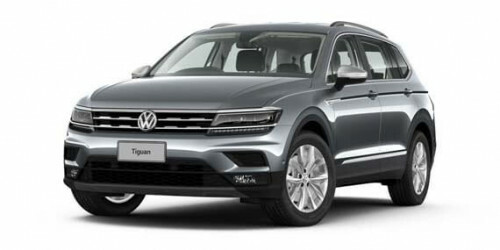 I'm interested in a Demo 2019 Volkswagen Tiguan Allspace Comfortline Wagon (stock #F028741).